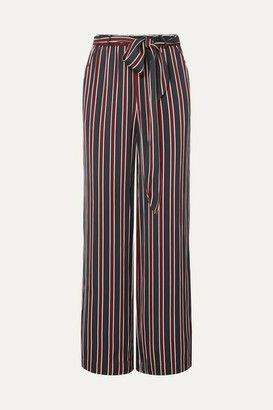 FRAME's striped pants have the most relaxed feel - whether you're lounging at home or going for a lazy Sunday brunch, they'll keep you comfortable. 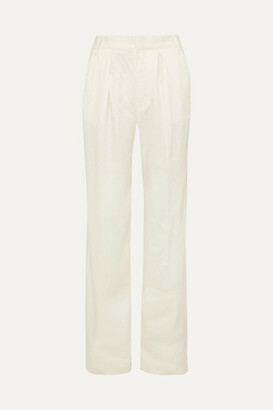 This wide-leg pair is made from orange, pink and white jacquard and has an elasticated back band for flexibility. They look best with the matching top.